Worthy follow up, slightly more mature with some very remote jazz chords and still popular today. 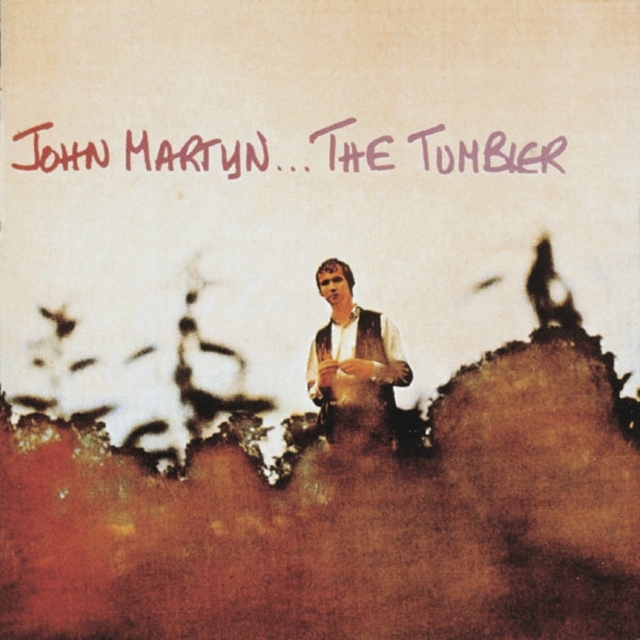 John told Zig Zag magazine in 1974 "Al Stewart produced The Tumbler... I don't know why that is; I think it's because somebody said I should have a producer. Chris Blackwell I think said that. Probably Al Stewart volunteered, because I don't ever remember asking him. I don't think I would have been so silly. But we recorded the album in one afternoon which is quite interesting I think. Things were very simple in those days." As late as February 2009 Iain McDonald produced an interesting and amusing footnote on the website of BBC Scotland. 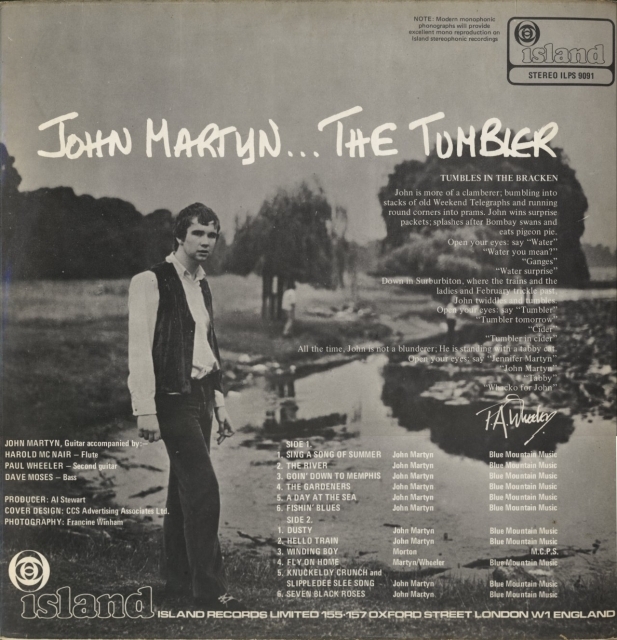 He stated that the album "was taped in one afternoon for just two hundred quid, and was recorded in mono, when it should have been in stereo. 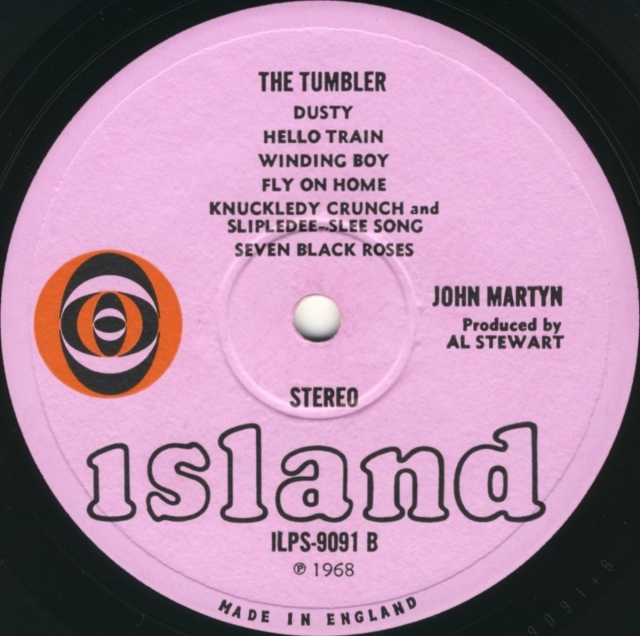 According to producer Al Stewart, Island Records just stamped 'stereo' on the label and stuck it out anyway. Nobody noticed." McDonald probably read this in John Neil Munro's biography Some People Are Crazy (October 2007), where Munro quotes another book by Neville Judd, Al Stewart | The True Life Adventures of a Folk Rock Troubadour (Helter Skelter, 2002). We were recording it right on the cusp of mono and stereo. 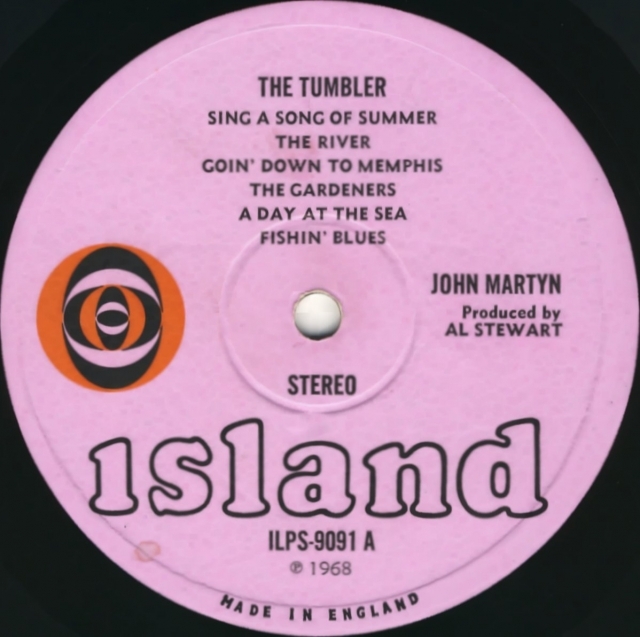 I presented it to Island in mono, whereupon they said 'But it's supposed to be in stereo.' So they just stamped stereo on it anyway and to this day I don't think anyone has noticed! There was an engineer with me in the studio but I don't suppose my actual production called for very much because I didn't know anything about recording at the time. It was really simply a case of helping John through the process and saying, 'That's great' or 'That wasn't too good, let's try it again.' I've always felt that to say I produced the album was a slight exaggeration! Al Stewart is right. I played the LP with headphones and it is as mono as they come. Amazing info being available since 2002..
First CD release with a white background cover April 1994. 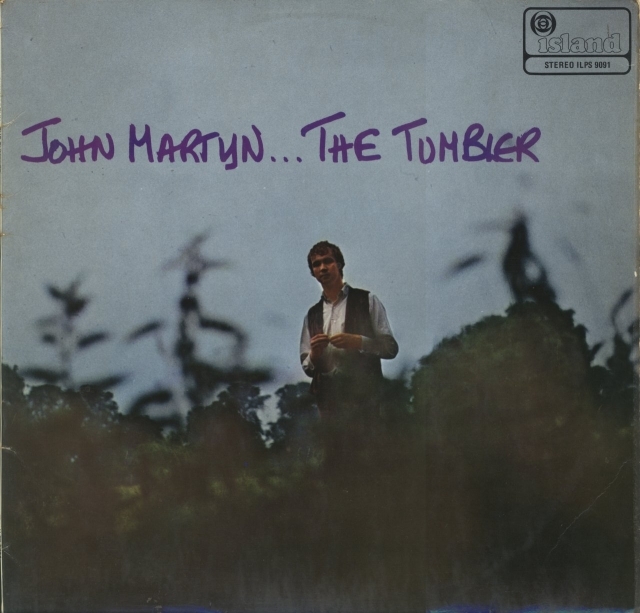 Remastered and expanded CD-release 7 November 2005. "I would like to introduce the band, but they're not here."